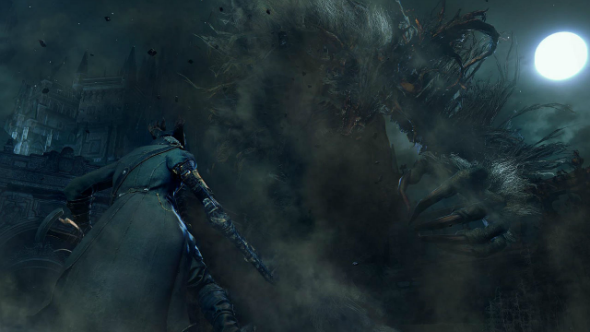 Sony company has announced the new RPG, which is being developed by the creators of such famous projects as Demon’s Souls and Dark Souls series - Hidetaka Miyazaki and From Software studio. 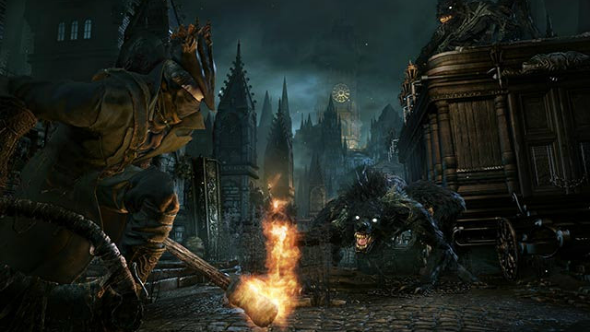 The new Bloodborne game is planned to be released as an exclusive for PS4. 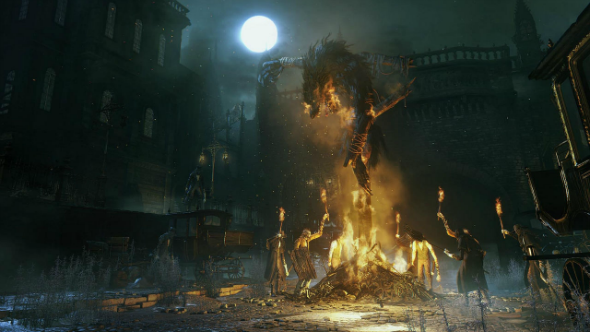 According to the official information, published in the official PlayStation blog by Sony Computer Entertainment producer - Masaaki Yamagiwa, - the Bloodborne game will immerse the players to the gothic world, filled with terror and dreadful creatures, which you couldn’t see even in your worst nightmares. 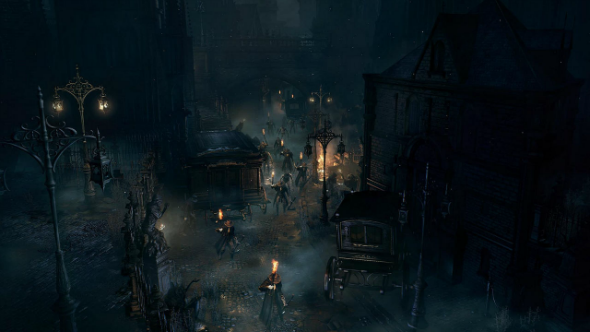 This RPG takes place in the old abandoned town, called Yharnam, which is cursed with the awful disease. Its inhabitants, who lost the faith in salvation, need a hero to come and rescue them. In the role of the main character - the traveler - you’ll have to walk around the dangerous streets, fight against ugly monsters and gangs of the mentally sick people, affected by the unknown illness. 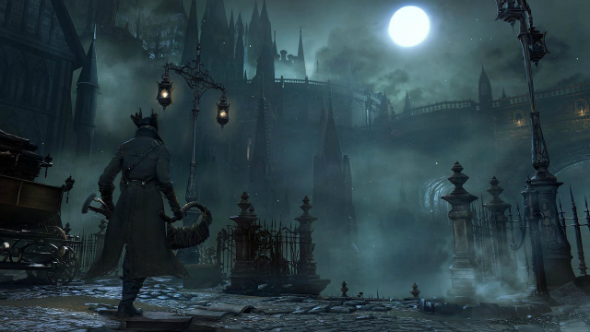 The Bloodborne game will make the players face their fears and dive into the world, where death and insanity wait for you just around every corner. Moreover, Yamagiwa has written that in distinction from the battles in Demon’s Souls, the combatant style in the new RPG will be more active and concentrated on the offensive and the usage of various weapons.